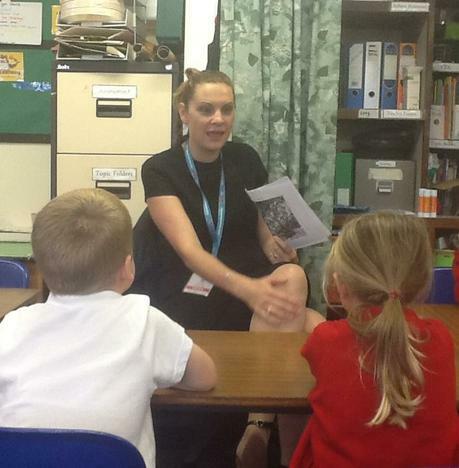 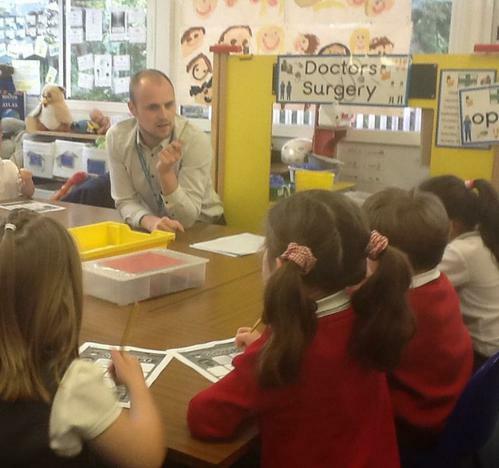 Today the children in Year One were visited by members of Natwest's Money Sense educational programme. 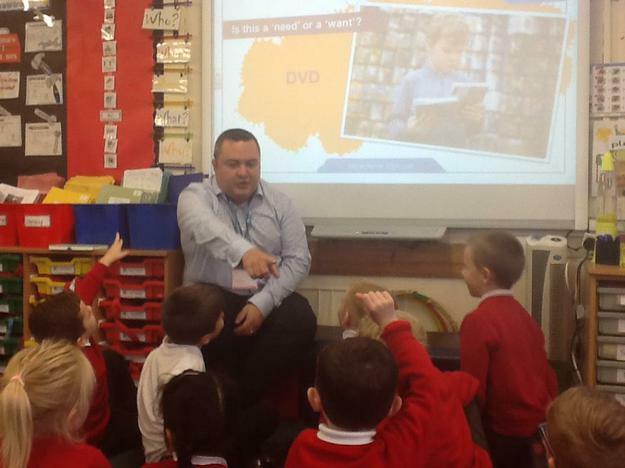 The children explored the difference between 'Need' and 'Want' as well as thinking about what they can do with their money. 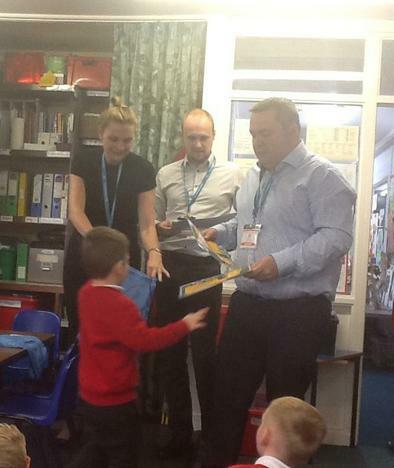 The children were so excited about receiving a certificate and goody bag and we are very grateful to the volunteers from Natwest.